One of the comforts of staying in a vacation rental is having easy access to laundry facilities. 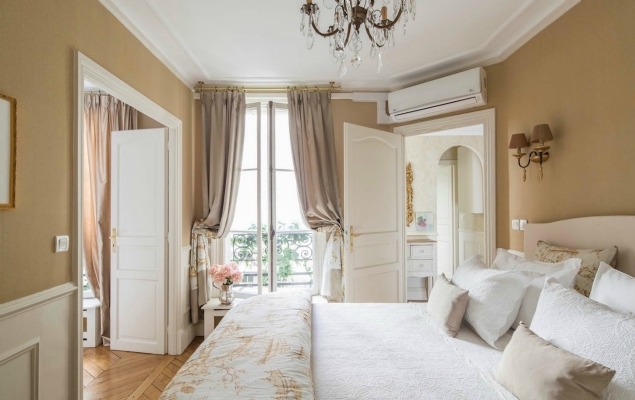 Find out what to expect in your Paris apartment rental and how it might be different from home. Our guests love knowing they can travel lighter thanks to the convenience of being able to wash laundry during their stay in Paris. While most of our vacation apartment rentals include laundry facilities, there are some key differences to know in advance to ensure a comfortable stay. Find out more below about the most common laundry facilities available in our Paris Perfect properties. Just like most European countries, France has a different approach to laundry facilities compared to America, Canada, Australia and many other countries. Due to space constraints in apartment living and the high cost of energy, most apartments in Paris only feature a washing machine and no dryer. Laundry is usually hung up to dry on racks inside the apartment. However, many of our properties now include a washer dryer combo machine that can run both cycles. These are very convenient! (More details below.) We do have a select number of properties with washers and separate dryers, so if this is a priority please contact our reservations team to find out more. Where space allows, we try to install separate washing machines and dryers. However, in some cases due to space restrictions we have to resort to using a combination washer-dryer machine. These combined units are popular among those living in apartments in the heart of Paris as they only need half the amount of space. 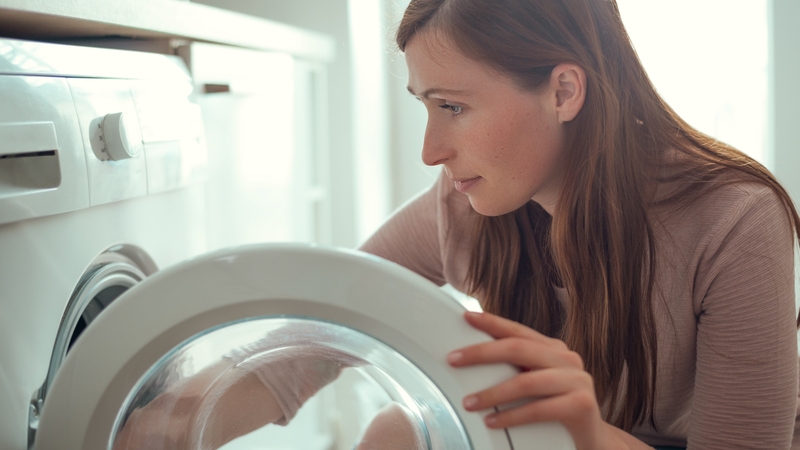 Unfortunately, they don't always dry quite as efficiently as a separate dryer, so we recommend that you check the filter is clean prior to starting the machine, halve the drying load in the machine and be prepared to use drying racks to finish drying your clothes. If you have questions or concerns about the laundry facilities in our Paris vacation rentals, please Contact Us and we will be happy to help!